What do a deep sea beast, a lizardman and a flying cat have in common? Well, if you say they are all monsters you’d be right! 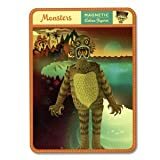 Dubbed the “Monsters Magnetic Action Figures,” this set of over forty magnets and four background scenes is perfect for the monster lover in you. Illustrated by Justin Parpan, these Monsters magnets come in a decorated tin with two, reversible backgrounds. I really enjoy the artwork of these magnets because it’s a nice blend of traditional Halloween monsters with new, more imaginative beasties like the two-horned, one-eyed furry redhead. The technique used is pretty interesting because the Monsters body language is very cheery, but there’s just enough creepy to make it work without appearing overly “campy.” The forty magnets are (humorously enough) body parts and accessories that you can mix and match. 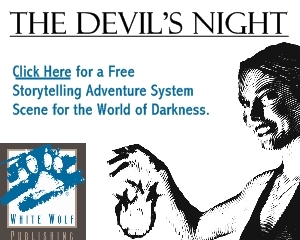 You can make a winged Frankenstein with lobster claws and scales or a man-bat with webbed feet. I really like the wings. Nothing like a decent flying monster to cheer you up first thing in the morning as you reach into your fridge for your creamer. The thing that surprised me most about this set of magnets was the price. The entire set of Monsters Magnets retails for around $14.00, which is definitely less than I had expected. Produced by Mudpuppy, the Monsters Magnetic Action Figures are not the flimsy magnets that you’d expect from a punch-out sheet and have superior production quality. My set of Monsters Magnets has been hanging out on my fridge ever since I got them, and have been gracing other areas of my home since they work both with (or without) the backgrounds provided. I also absolutely loved the container because it fit my number one requirement — hinged lid that is super easy to open and close. You’ll never lose the lid and the tin is deep enough to contain all the Monsters and backgrounds if and when you’re done displaying them. 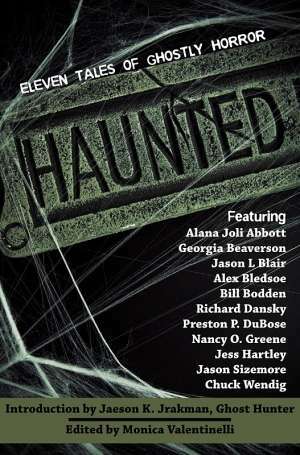 Truth be told, I really can’t say enough great things about this magnetic set of Monsters and I guess I’m in pretty good company. When I was researching Mudpuppy, I found out that they won a “best products” award in 2007 for their other magnetic sets from iParenting. Although this set of Monsters Magnets is targeted toward a younger market, I have to agree that they are perfect for kids from age five to ninety-nine. My Monsters magnetic action figures are currently holding a place of honor on my fridge and shall remain there — indefinitely. Halloween may come and go, but there’s always going to be a monster (or two) lurking on my fridge. How about you?